The Cane Corso is of Italian origin; a medium to large-sized dog with a muscular, strong and athletic appearance, the distinguished Cane Corso is an ancient dog of Roman decent. 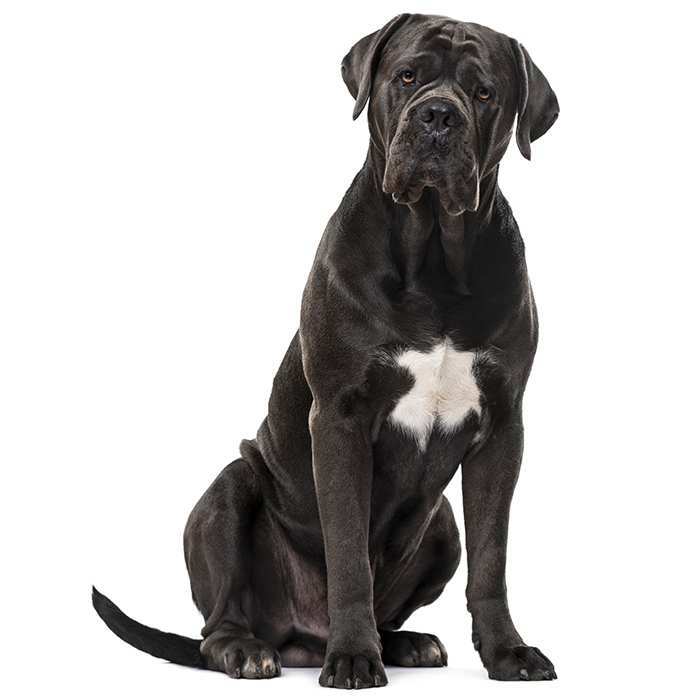 Like others of its type, the Cane Corso has a particularly short coat. They come in a variety of colours, including: black, brindle, grey and black. 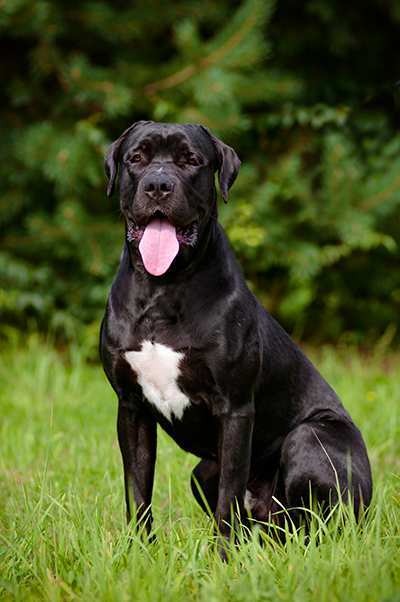 The Cane Corso is a very energetic dog, inquisitive and highly independent. They are known for their fierce loyalty and suitability as a guard dog, minding persons and property. Cane Corsos are large muscular dogs that belong to the Molosser family and is very closely related to and outdates the Neapolitan Mastiff. 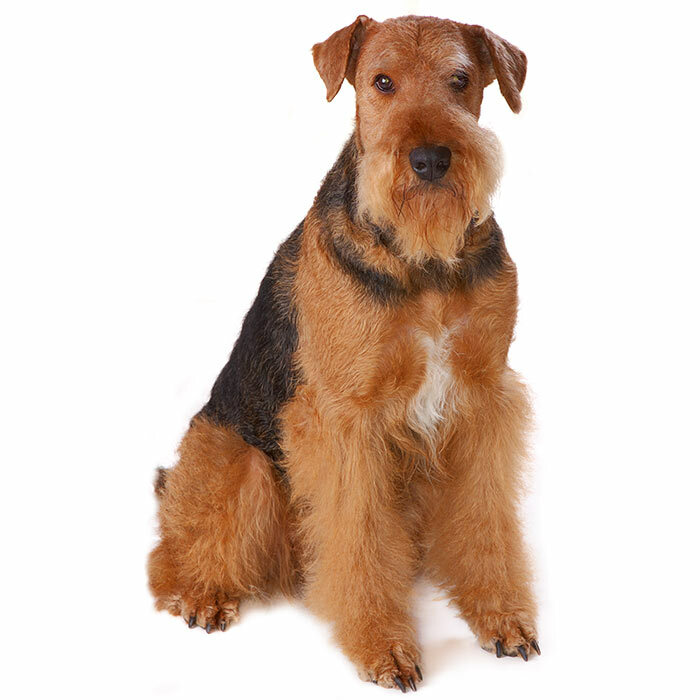 The breed dates back to Roman times where it was developed and employed as a guard dog, working dog and war dog. The breed is still very popular in Italy and has found some popularity in Australia in recent years. The modern Italians have bred the Cane Corso for a number of roles including hunting dog guard dog and companion animal for the family home. The breed was nearly lost in the mid-1900s. With the wide-spread availability of firearms for hunting and the onset of the Second World War the breed was almost entirely abandoned. 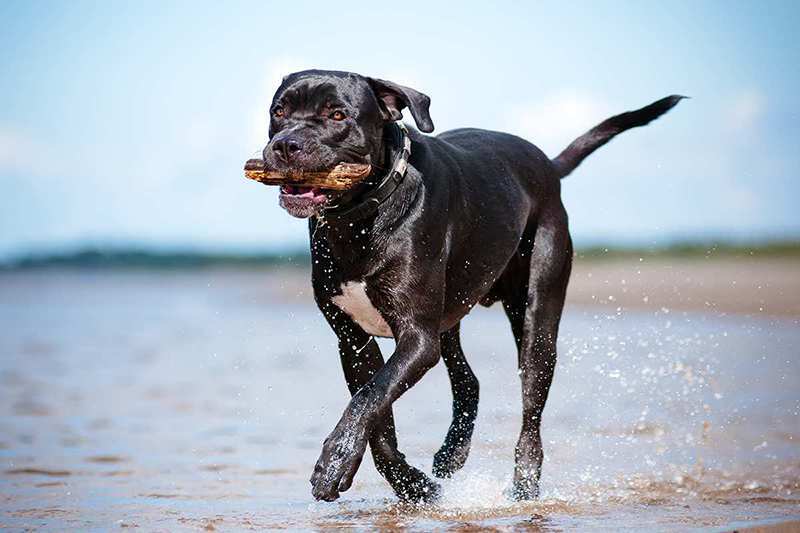 While the traditional hunting role of the Cane Corso has almost diminished to nothing, it has been revived in recent times and remains a popular animal in Europe and is now gaining recognition internationally. The Cane Corso is a very energetic, strong and heavy-set dog, eager to please but tough to handle for an inexperienced owner. Early training is essential to maintain a firm grip on this stubborn breed and socialisation as a puppy is a must curb aggression. The average Cano Corso is quite large, measuring between 64 to 68cm and weighing in at between 45 to 50 kgs. A healthy Cane Corso will live for between 10 and 11 years of age. The Cane Corso has a very good reputation for having an even temperament, neither aggressive nor placid, docile or overly energetic. 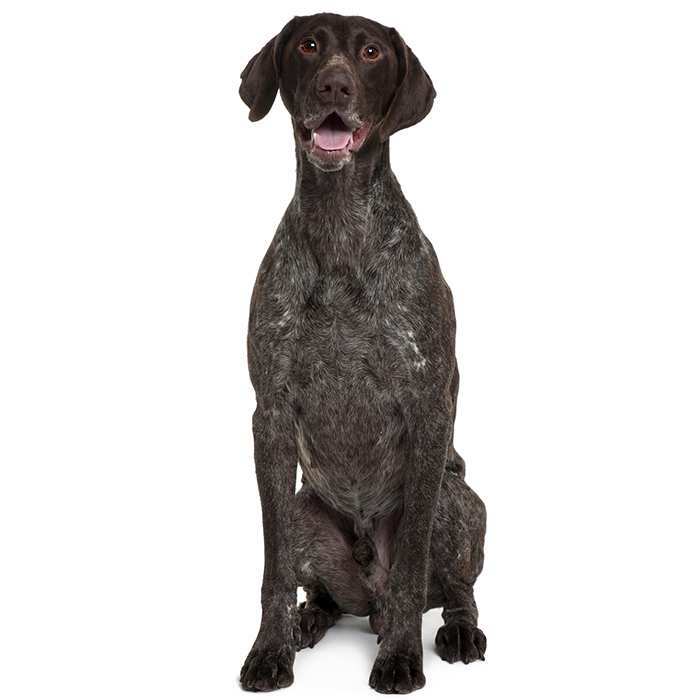 Their long history as an all-purposes companion dog makes them very fond of human contact and very trainable. Although they are very protective of their owner and can show some aggression when provoked, the Cane Corso is a gentle animal that shows a great deal of affection. Cane Corsos are a very loyal breed, keen to please their master and very happy to play. The breed needs a lot of exercise to avoid the development of behavioural problems and it’s not a breed that is advised for a first-time or timid owner. Good and consistent training from a young age is essential for the Cane Corso. They are very trainable but need a firm hand and a string pack leader as a master. They are big and string animals and show quite a bit of stubborn independence if the pecking order isn’t established as a puppy. Hip Dysplasia. The Cane Corso is very susceptible to this condition. This is a hereditary condition and common in many breeds where the hip doesn’t develop as it should, often resulting in prolonged limping and eventually lameness in later life. 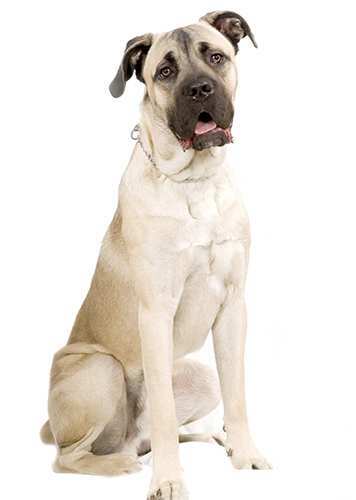 Epilepsy is a common condition in a number of breeds and is occurs very often in the Cane Corso. If your dog suffers sudden and recurrent seizures, see your veterinarian immediately for an assessment. 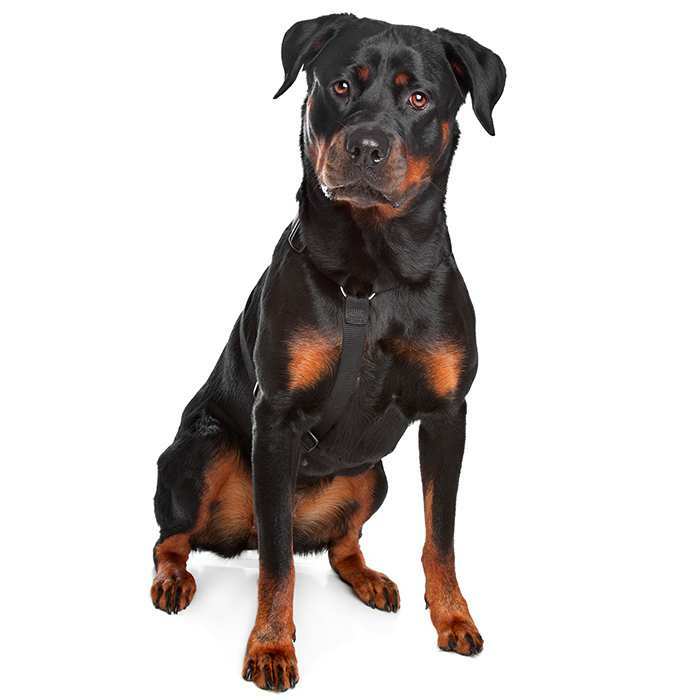 Gastric volvulus or ‘bloat’ is a very serious condition that affects many breeds of dog. The stomach fills with gas and can twist, causing a great deal of pain and, if not treated, death. Symptoms can include lethargy and groaning and retching without vomiting. This condition is common in the Cane Corso and, if symptoms are observed, see your vet for immediate assistance. 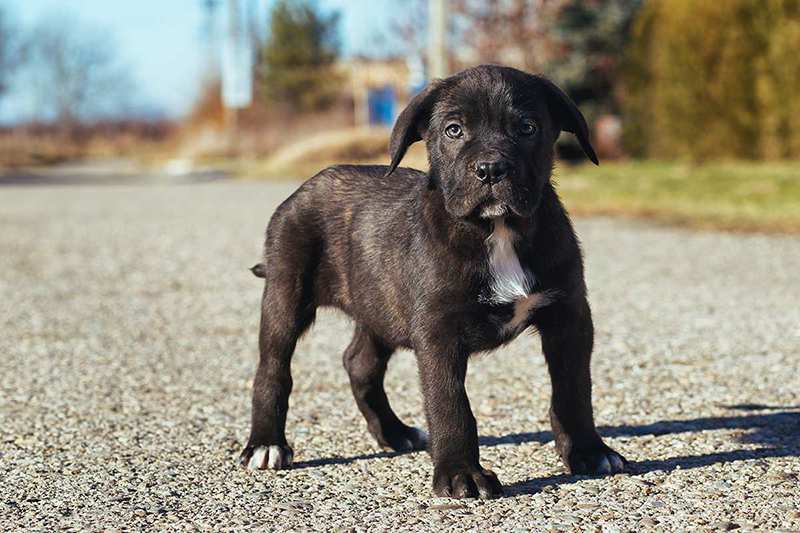 The history of the Cane Corso dates back to the ancient Italian peoples who employed the dog in a number of everyday working roles for the means of survival. The Cane Corso was put to work in a variety of roles that included guarding the house, hunting and fighting. The Romans bred the Cane Corso as a war dog and took the animal on campaign as well as employed it for sport in the arena. After the fall of the Roman Empire the Cane Corso remained a loyal and dependable working dog, capable of fulfilling many roles and was especially popular in the south of Italy where life could be especially tough and trusted resources valuable. With the advent of the firearm and its popularity amongst Italian hunters into the 1800s and 1900s, the practical uses for the Cane Corso became fewer and the keeping of such a large animal became less economical. Up to the time of the Second World War and beyond the breed was facing extinction. In the 1970s the situation was at its most dire for the Cane Corso and, with the help of a number of Italian dog lovers, a concerted effort was made to bring the Cane Corso back from the brink of destruction. The Cane Corso wasn’t recognised on an international level until November 1996 and even now there is not a lot of information for breeders and owners outside of Italy. The name Cane Corso is derived from the Latin term Cane de Corso. It means the dog that fights large game like wild boar or bears. The breed almost went extinct in the middle of the 20th Century. There were as few as thirty known examples of the Cane Corso after the Second World War until Italian dog lovers saved the breed in the 1970s and 80s. The Cane Corso was around when the Romans ruled the most of the known world. They were bred for hunting, fighting other dogs for sport and fighting men in battle. Roman Cane Corsos would often appear in the arenas for blood sport. They would often be used to fight gladiators along with other ferocious animals like lions and bears.